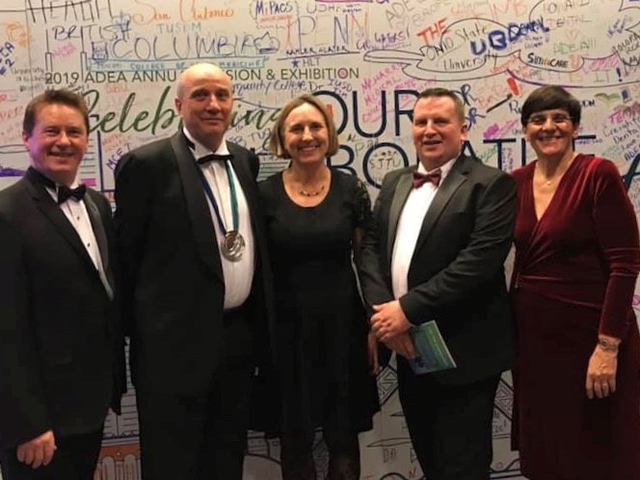 The Association for Dental Education in Europe (ADEE) was founded in 1975 as an independent European organisation representing academic dentistry and the community of dental educators. 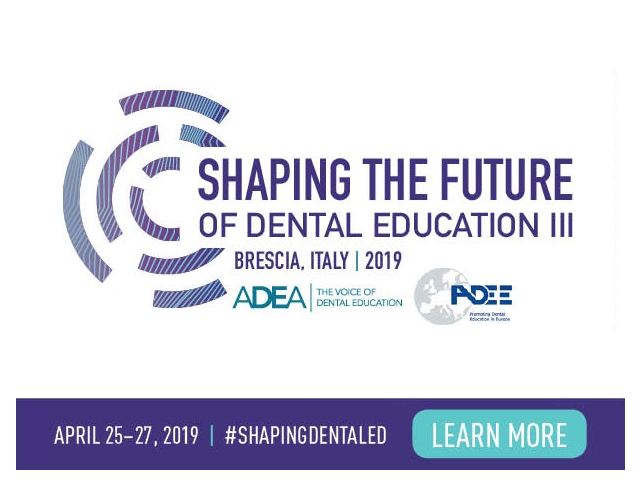 Since then, ADEE has played an important role by enhancing the quality of education, advancing the professional development of dental educators and supporting research in education and training of oral health personnel. To promote the advancement and foster convergence towards high standards of dental education. To promote and help to co-ordinate peer review and quality assurance in dental education and training. To promote the development of assessment and examination methods. To promote exchange of staff, students and programmes. To disseminate knowledge and understanding on education. To provide a European link with other bodies concerned with education, particularly dental education. ADEE members are European university dental schools, specialist societies or other national dental bodies concerned with or related to dental education. Founded in 1923, the American Dental Education Association (ADEA) is The Voice of Dental Education. Its members include all 76 U.S. and Canadian dental schools, over 800 allied and advanced dental education programs, 66 corporations and more than 20,000 individuals. ADEA’s activities encompass a wide range of research, advocacy, faculty development, meetings and communications, including the esteemed Journal of Dental Education, as well as the dental school admissions services ADEA AADSAS®, ADEA PASS®, ADEA DHCAS® and ADEA CAAPID®. Leadership: Provide leadership for the future of dental education and serve as the authority on the education of the dental and allied dental workforce. Teaching and Learning: Provide dental, allied dental and advanced dental educators with the information, knowledge, resources and tools they need to prepare the future dental workforce for an undiscovered future. Research: Promote the importance of research as the foundation of dental education, and the of the science and practice of dentistry. Service: Support the academic dental community in its mission to meet the evolving oral health needs of a diverse society.